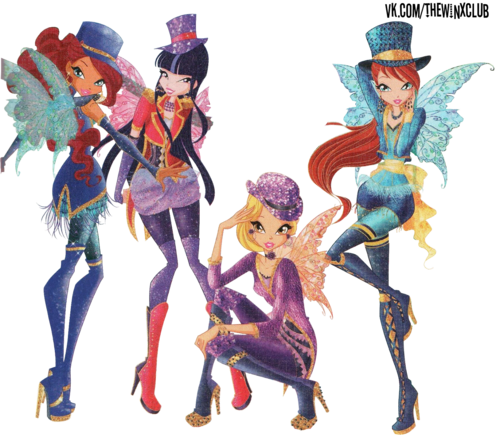 Winx Club PNG. . HD Wallpaper and background images in the Winx Club club tagged: winx club images photos png. 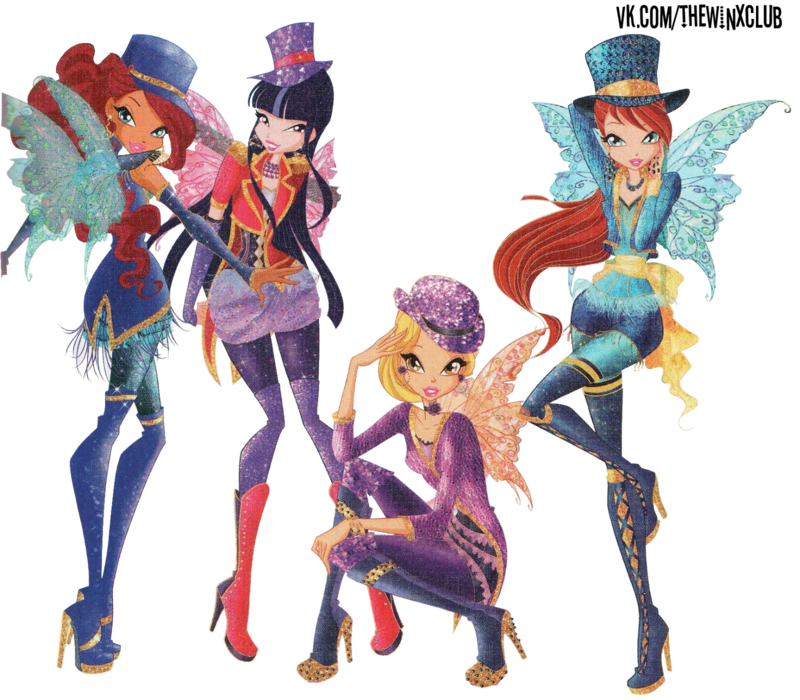 This Winx Club photo might contain mơ japanese, mei, mai mơ, mai tây, prunus mume, nhật mai, tiểu muội, and prunus mơ.